We’ve known for a while that Black Panther would be getting a series as part of Marvel’s “All-New, All-Different” reboot—but now the company have finally dished out details on the title, and it turns out it’s got one hell of a creative team behind it: Ta-Nehisi Coates and Brian Stelfreeze are teaming up to take on T’Challa. The news was unveiled by the New York Times in a new interview with the writer, who’s known for his two nonfiction books The Beautiful Struggle: A Father, Two Sons, and an Unlikely Road to Manhood and Between the World and Me, as well as a vast number of contributions as a journalist for The Atlantic, Time and many other outlets. 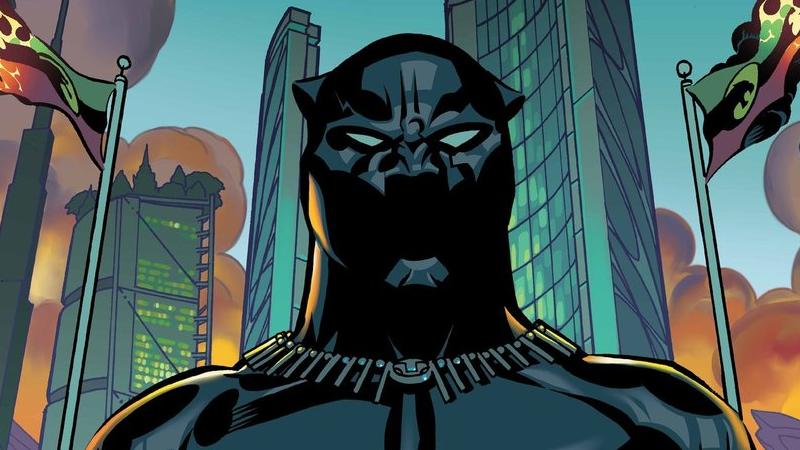 Coates is widely held to be one of the most respected commentators on cultural and social issues regarding the plight of African American citizens in the U.S. today, and paired with an amazing artist like Brian Stelfreeze, it’s hard not to be excited about what the author will do with T’Challa—especially as its his first foray into writing comics. We already know a few details, too—and it’s far from what you’d think from a series that is meant to drum up moviegoer excitement for the character’s cinematic debut in Captain America: Civil War. Coates has a year-long arc planned for Black Panther titled “A Nation Under Our Feet”, which will revolve around T’Challa dealing with superpowered terrorists attacking his home nation Wakanda, and the political and cultural fallout of the groups. Considering Coates’ writing background, it seems like Black Panther could end up being one of Marvel’s most interesting new comics. We’ll have to wait a little while to read it though. Although “All-New, All-Different” kicks off next month, Black Panther #1 won’t hit shelves until Spring 2016.